Daily English Listening is a free application for English learners. English Listening offering free audio, video and text materials to learners around the world. Learning English provides multimedia English language teaching materials to meet learners' needs, English Conversations English from Daily English, English Speaking, English listening practice, English Listening Test, and 5000 vocabulary, English At Work, short stories, The English We Speak and more. 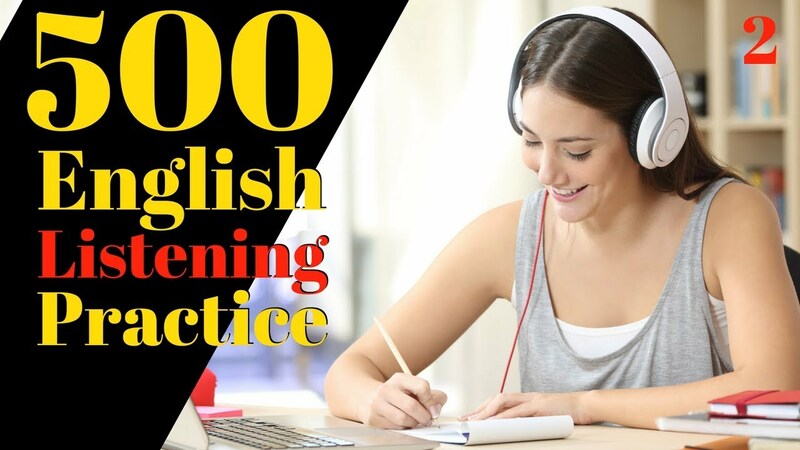 You will find free English vocabulary, English at works, English listening all level from begin to advanced, English exercises and English listening test. Thousands of English audio, video are waiting for you. They will help you learn English listening and improve your English skills.